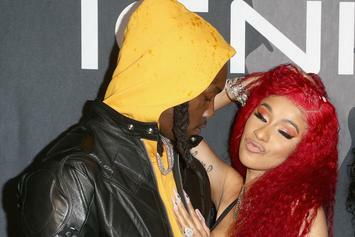 Cardi B and Offset get their first joint #1 on our chart with "Clout," taken from Offset's debut solo album. 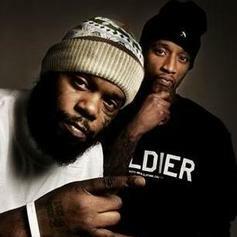 Tek and Steele have a new album on the way. 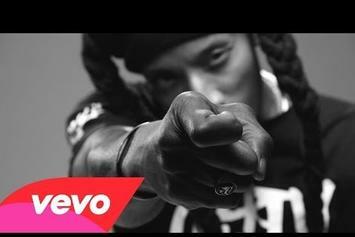 A street anthem from the streets. 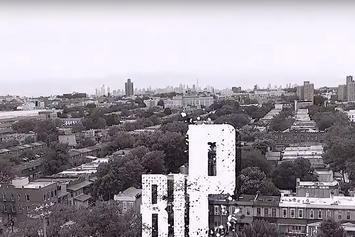 Masto Ace & Marco Polo release a new video ahead of the release of their joint album, "A Breukelen Story." 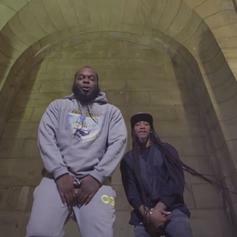 The rap duo drops some major heat ahead of album release. 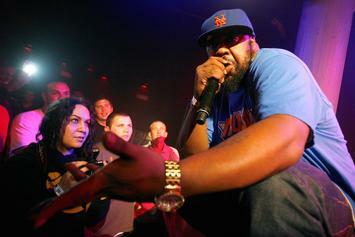 Duck Down Music commemorates the three year anniversary of Sean Price's death. 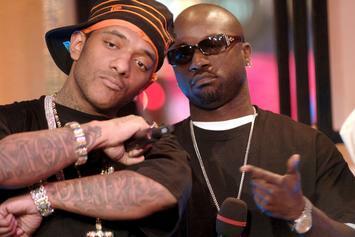 Mobb Deep will travel across the country in support of their "Hell on Earth" reissue. 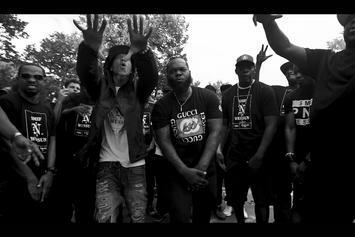 Watch Statik Selektah's "Murder Game" feat Young M.A, Smif N Wessun, & Buckshot. Brooklyn in the house. 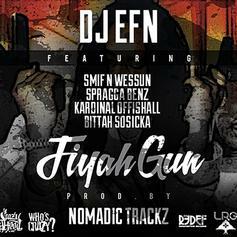 DJ EFN returns with another posse cut called "Fiyah Gun" featuring Smif-N-Wessun, Spragga Benz, Kardinal Offishall, & Bittah Sosicka. 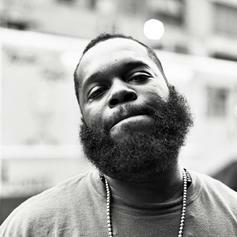 Listen to Smif n Wessun's Tek give thanks to his mother on "Family Portrait." 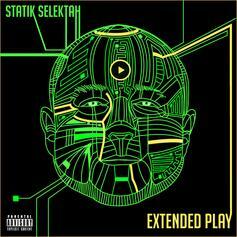 A standout track from Statik Selektah's upcoming "Extended Play" LP, featuring Smif-N-Wessun and Flatbush Zombies. Click the iTunes link below to pre-order the project, which drops on June 18th alongside Mac Miller, J. Cole, Kanye West, Quasimoto and Deniro Farrar. 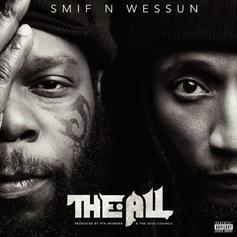 Have you heard Smif-N-Wessun's new track 2 Minutes NY Banger (Prod. by Ceasar & PStarr)? It dropped on Friday, July 1st, 2011. 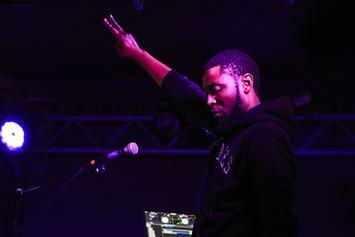 Stream (I’m A) Stand Up Guy, the newest drop from Pete Rock & Smif N Wessun which features Black Rob. The cut was released on Monday, June 27th, 2011. 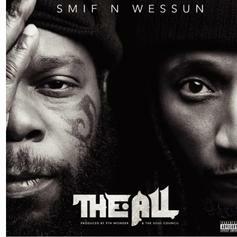 Give Feel Me a listen - it's a new offering from Pete Rock & Smif N Wessun, featuring Rock Of Heltah Skeltah & Bun B. 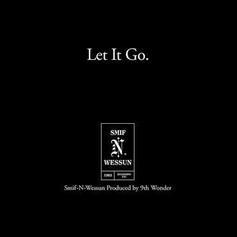 It was dropped on Wednesday, June 22nd, 2011. 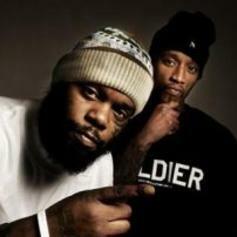 Give Monumental a listen - it's a new offering from Pete Rock & Smif N Wessun, featuring Tyler Woods. It was dropped on Wednesday, June 15th, 2011. 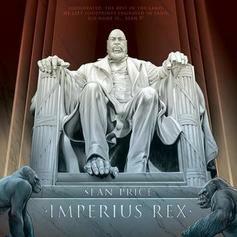 Check out Thats Hard, the latest track from Pete Rock & Smif N Wessun, featuring Styles P & Sean Price which dropped on Wednesday, May 18th, 2011. 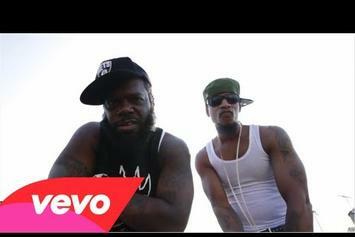 ***JUST ADDED***Stream Prevail, the newest drop from Pete Rock & Smif N Wessun which features Raekwon. 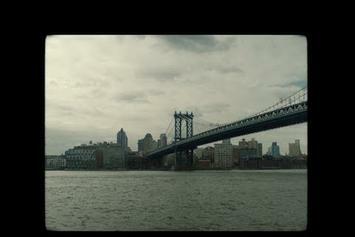 The cut was released on Wednesday, September 15th, 2010.